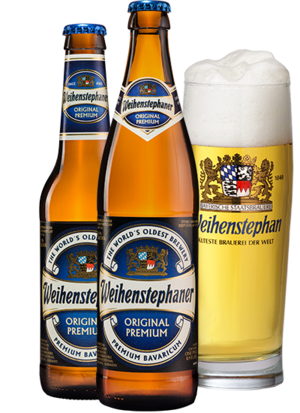 In this week’s episode, the Six Pack Team popped the top on a pack of Original Premium by Weihenstephan Bavarian State Brewing in Berlin, Germany. This brewery has been around for ages, and I have to imagine that they have some great brews on their list, but this one in particular was less than impressive, especially for a place that has had so long to perfect their recipe. Now, there are a lot of reasons that this brew could have been less than impressive from shelf time to travel conditions to light exposure, but by the time it got to our table, it was nothing to toast to. Of course, it’s recommended to pair with salads and poultry which makes us wonder if that tastelessness is intentional. Maybe we’ll just have to take a trip to Germany and try it straight from the tap. In the meantime though, we’ll stick with this rating.